1. Lucas, Matt Put Me Down Dot (Calif.) 45-16564 1964/Jan. 4. 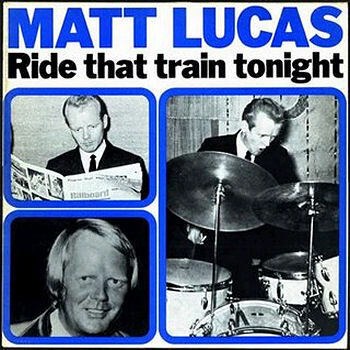 Lucas, Matt Maybellene Dot (Calif.) 45-16564 1964/Jan.